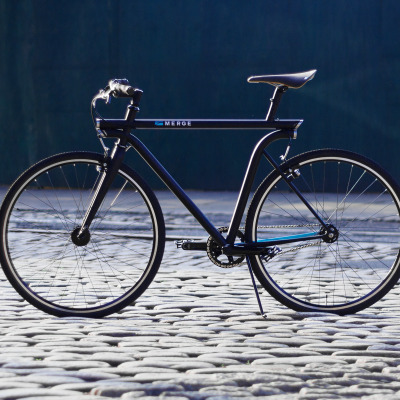 The EVO Urban Utility bike is a hybrid bicycle that leverages a modular accessory platform for ultimate flexibility. 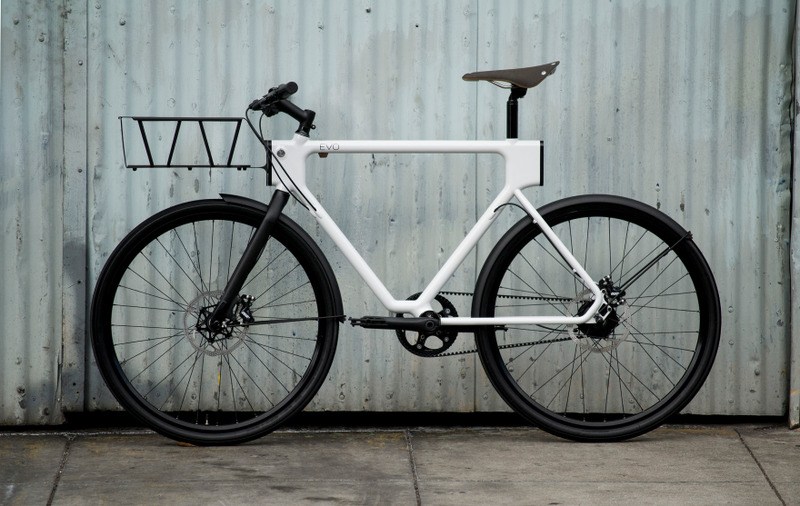 EVO blends the utility of a city bike with the robustness and geometry of a mountain bike to satisfy the city’s diverse lifestyle and terrain. 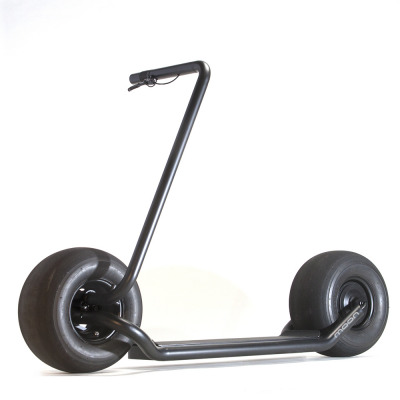 It presents a one bike solution that can take on many different environments and activities. 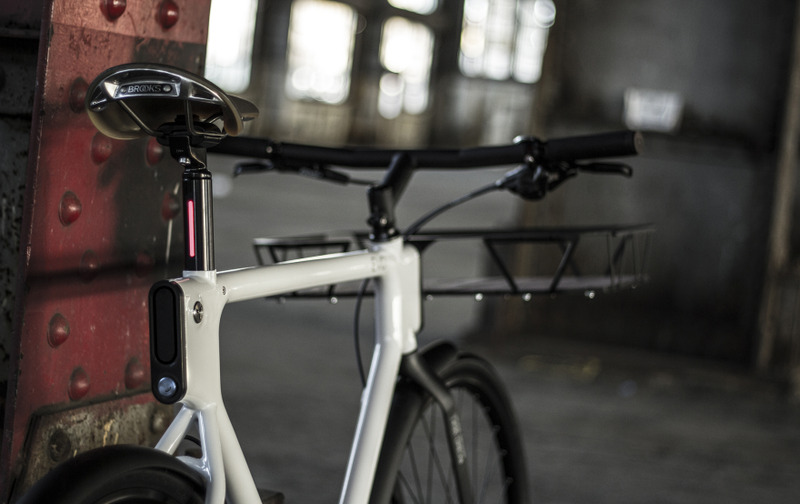 Innovative quick-connect mounts on the front and rear enable users to rapidly attach or detach cargo accessories that are normally mounted permanently to a bike. 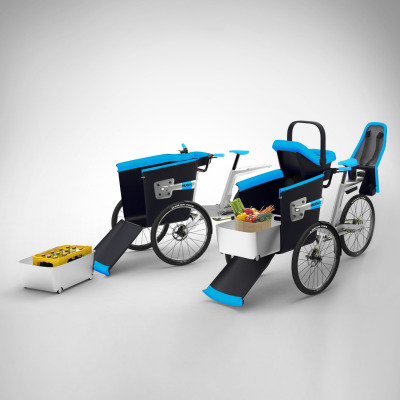 This plug-and-play system is designed to be flexible for a rider’s daily needs, ranging from a child seat to different racks for carrying everything from groceries to surf boards. 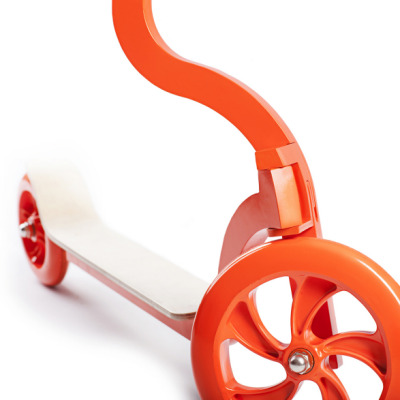 These EVO accessories quickly lock into the frame and are easily removed when not in use. 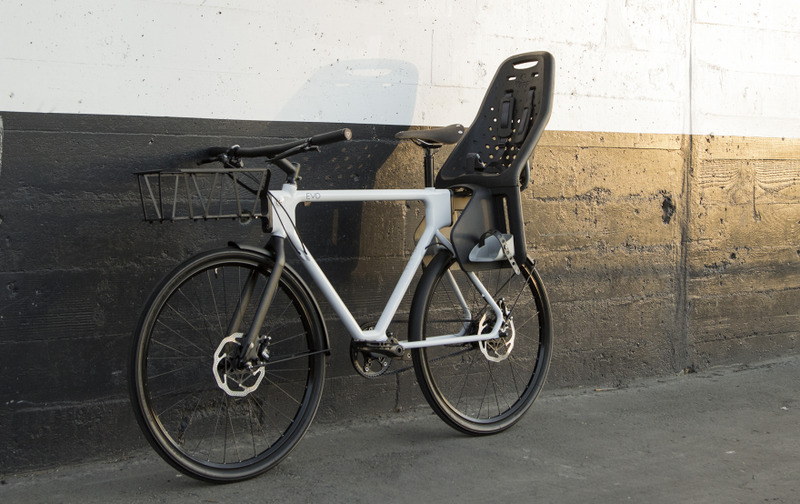 Inspired by San Francisco’s famous towers and bridges, the symmetrical frame has been developed to support cargo loads both on the front and rear of the bike. This “truss” frame geometry is as functional as it is iconic. 3D printed steel lugs allow for an efficient lug plus tube construction, thus reducing complex welding and man hours in production. 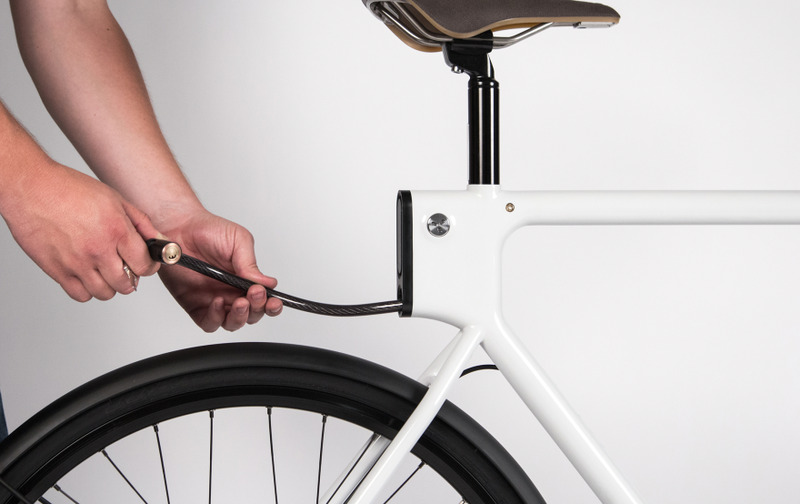 A front fork lockout allows users to securely lean the handlebars against a wall for stable loading and unloading. 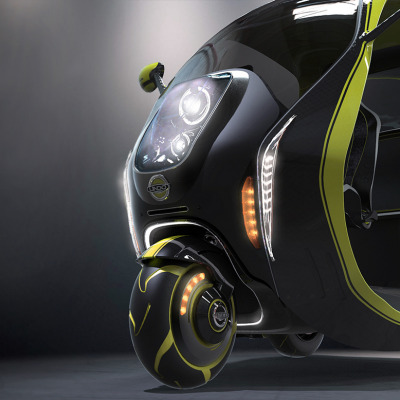 In addition, this concept includes front and rear lighting systems and a cable lock integrated into the frame. 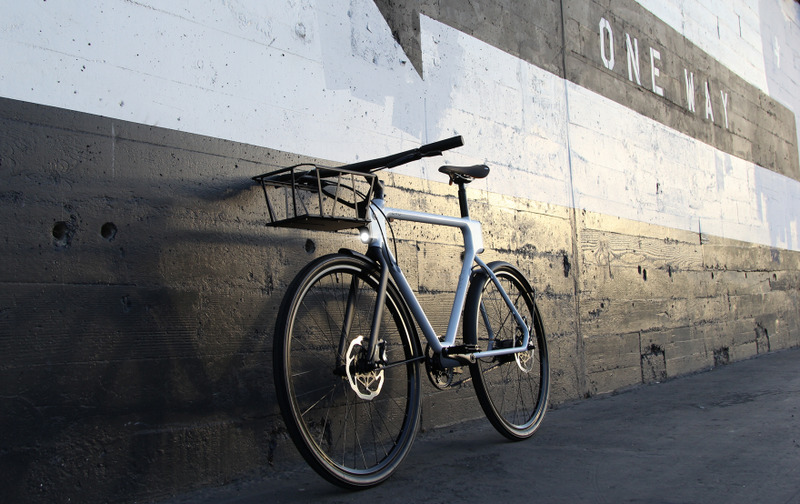 EVO presents a one bike solution to meet the city’s diverse biking needs. EVO - Evolve Your Ride. The bicycle industry as a whole is a cut-thorough cost driven business that many times gets stuck in traditional building techniques and design functionality. 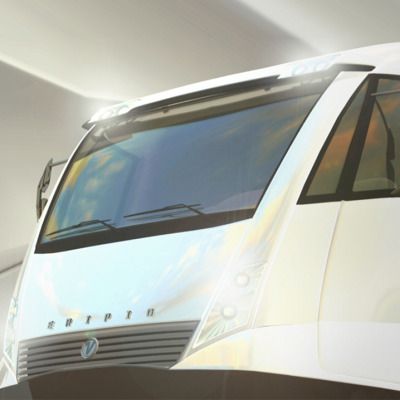 With EVO we really wanted to bring something new to the table without making it seem frivolous. 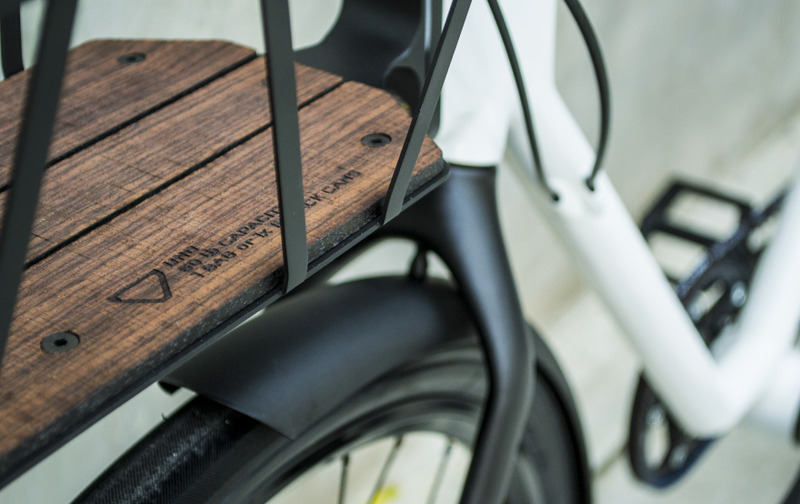 Although the bike is intended as a concept, we wanted to make sure we factored in how the idea would be realized in production. 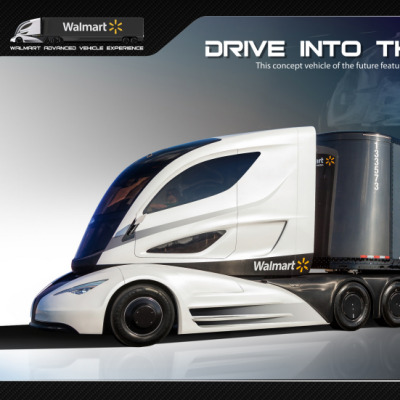 The solution is a marriage of new technology with old world manufacturing techniques and materials. 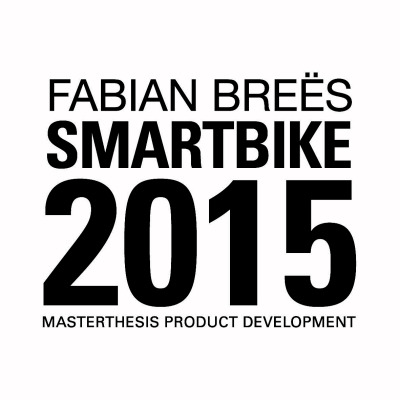 Our challenge was to design the best utility bicycle for urban environments. Our solution provides a modular platform for utility accessories. The outlet lugs located on the front and back of the frame are universal so attachments can easily mount to either end. 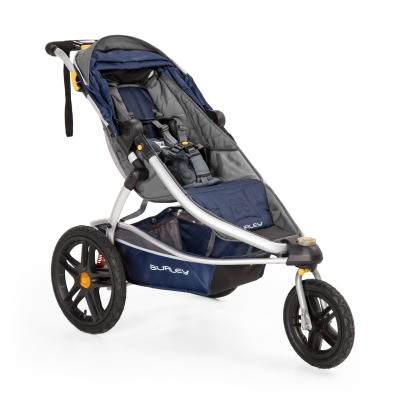 Current baskets, pannier racks, and child seats, are bolt on solutions, making them semi permanent fixtures on the bike. 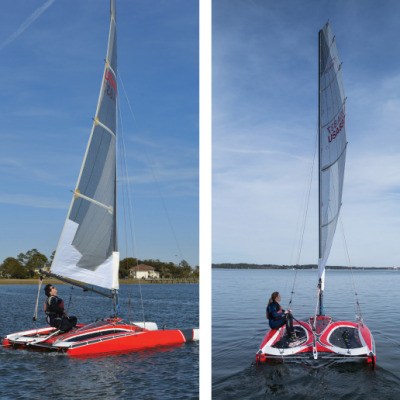 The EVO plug and play system allows users flexibility in what they have attached to their frame. Because we are promoting cargo loads on the front and/or back of the bike, it forced us to rethink the frame geometry. The end result is a unique symmetrical frame that acts like a truss to support front and rear loads. The functionality of the bike defined the iconic gesture. San Francisco Riders were our inspiration, but all urban commuters are considered users. As we were talking to different people at the beginning of the program we quickly realized that the commute styles and needs were very different between users. We also found that many people only had space for one bike and it was used for not only commuting but also leisure and running errands. This is why flexibility is core of our concept. As people change over time, so does their needs in a bicycle. we noticed many riders change to a more stable frame with gears with their children get old enough to ride in a child's seat. 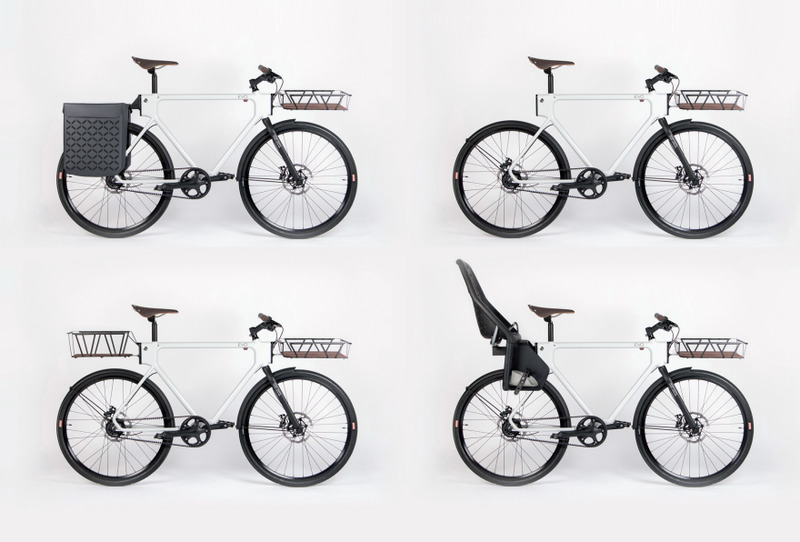 The EVO Bike is meant to evolve with the user as their needs change, thus expanding the lifespan. 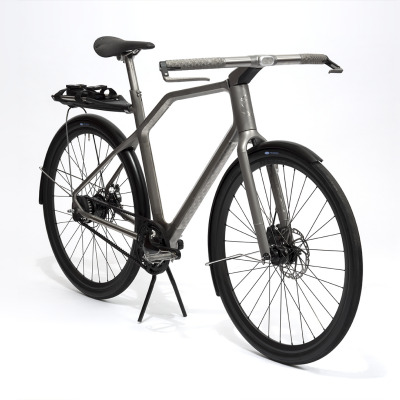 The frame construction consisted of 3D printed stainless steel lugs (dmls) welded together with 4130 Chromoly tube stock. Our prototyping method was to 3D print the lug portions then weld 4130 Chromoly tube stock in between. 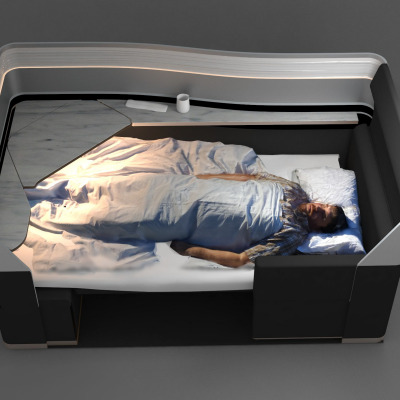 In production the 3D printing would be interchanged for casting to save on build cost. This overall strategy cuts down on man time because the welding in limited to 6 simple circular welds. The frame has a very strong visual presence, and it communicates what the bike does. It was an innovative frame design...Really innovative manufacturing techniques, a really well thought-out design...Great urban mobility solution. It definitely speaks utility...All the accessories are cleverly designed...This really could be the bike for just about anyone in an urban environment.